Need a new power point? New safety switch? New TV or phone point? Maybe you need all of them! Or maybe you need to have the fault rectified that keeps causing you power loss? 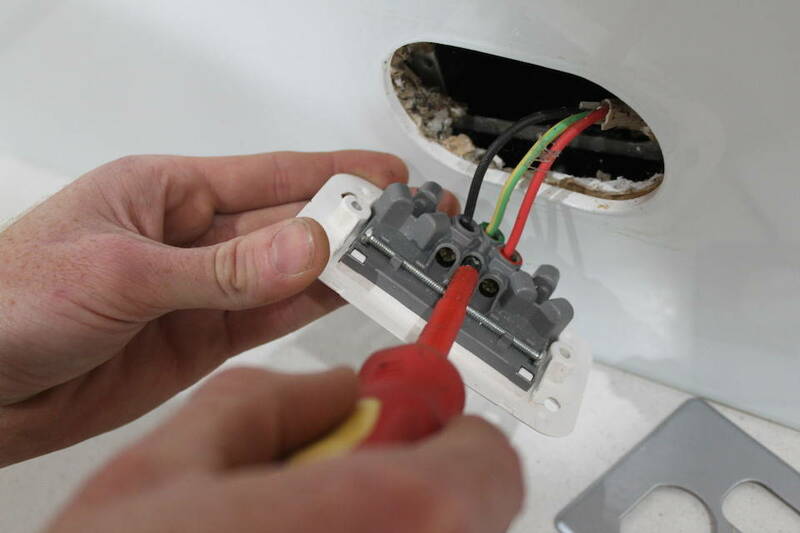 Fully Wired are so diverse with our skills we’ve got you covered for all your electrical needs. 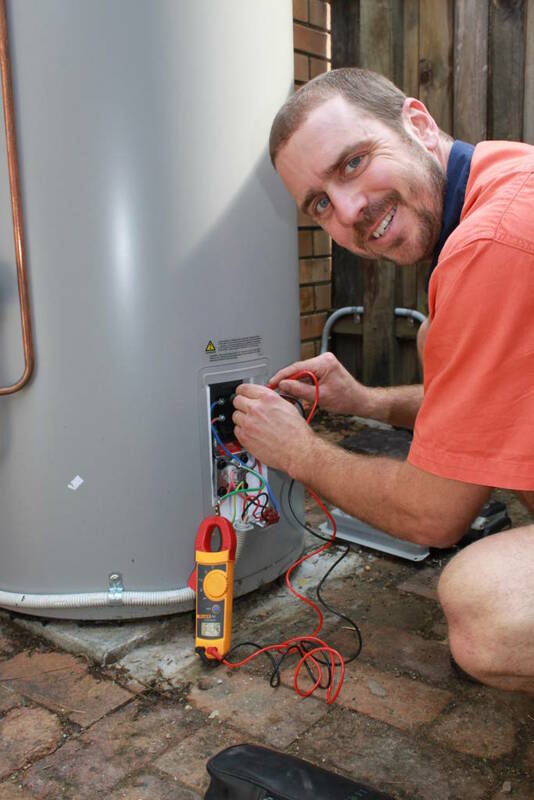 Consumer mains upgrades – When renovating or modernising a home, the electrical capacity can not be enough to allow for all your new lights and gadgets to work. That’s when you need the help of one of our Fully Wired Electricians to investigate your needs and potentially upgrade the cable capacity which runs from your home to out on the street. Give us a call today on 1300 38 55 99 and we will come and meet with you to discuss your options at no cost. Safety switch installations – We all know safety switches are important in our home, office or building, but exactly how many do we need? and do we have enough? Is often the harder questions. 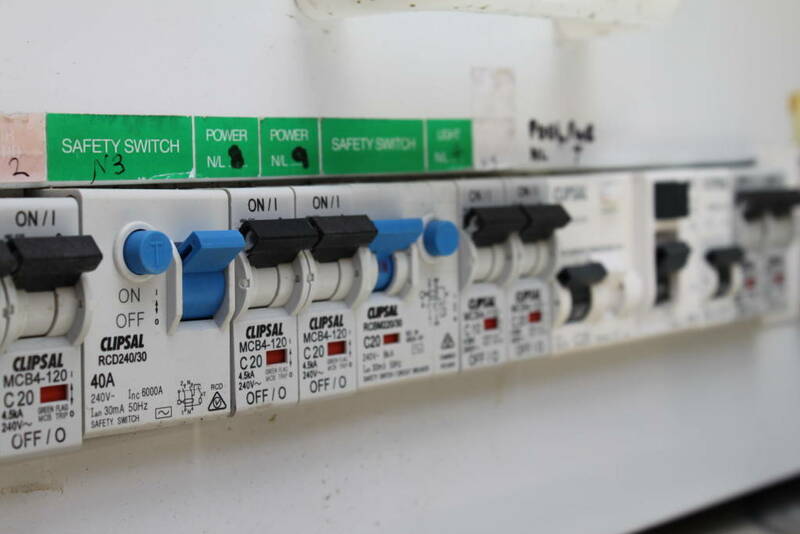 Our expert and friendly electricians can visit your home and review your switchboard to ensure you have the right protection from any electrical faults, unique to your home and the circuits you require. Power Points – Most people think power points are boring – Not Us!! We install power points every day, and understand how important they are to our every day life. Power points don’t have to just be plain, but can come in a variety of sizes, styles and colours to suit the surrounding interiors. Need a new powerpoint installed or relocated? Or simply to replace the fitting with a new clean cover? Call our team to make a suitable time for us to visit 1300 38 55 99.